Purchase the Full Tele Summit Set of 20 Sessions by clicking the image to the left, or click HERE. Jini is the author of 17 books and an internationally recognized expert on natural healing for digestive diseases. After healing herself of widespread Crohn’s Disease, people kept asking her how she did it. That led to her first book, Listen To Your Gut; which turned into 16 more books, over 300 health products and readers/customers in 60 different countries worldwide. She has appeared on numerous radio and TV shows in the U.S. and Australia – giving people hope and vision for how they can heal their Inflammatory Bowel Disease. Jini has been completely drug and surgery-free for over 20 years now and over 80,000 people have used her program to heal their colitis, Crohn’s, diverticulitis and IBS using entirely natural methods. 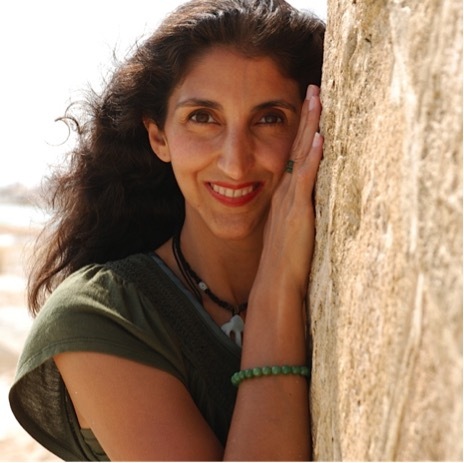 Her success in the health arena, combined with 3 children and hobbies like painting, yoga and horses, led to her readers repeatedly asking her: “How do I get a life like yours?” An email from a former Navy Seal who was stone broke after selling his house and car to pay for medication that didn’t work, was the tipping point that spurred Jini to develop a program that teaches others how to build a successful Internet-based business – based upon their top talent, skill or field of interest. Her Listen To Your Freedom program was devised so that people with chronic illness, or young children, or who already have a job, can work at their own pace and gradually implement the building blocks of a successful online business. 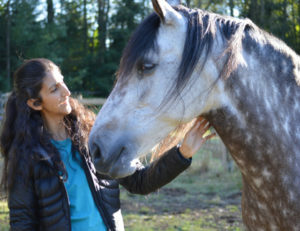 Along with her businesses, Jini’s passion is her herd of 5 horses and she has built a vibrant community of Horse Listeners who gather together to share knowledge and stories of horses as fully sentient beings. Although Jini started the site for fun, it has grown to include four regular writers, a Facebook page, Instagram, a YouTube channel and many stimulating conversations on the blog.